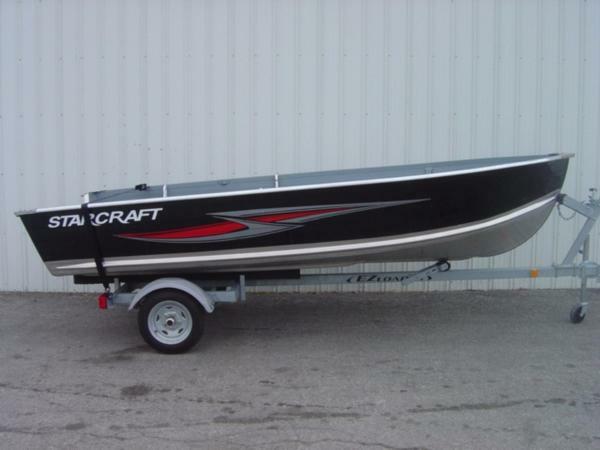 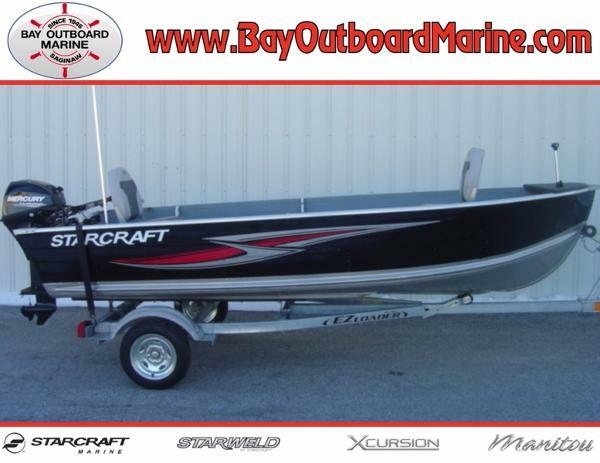 2017 STARCRAFT MARINE 14 SF 2017 Starcraft Marine 14 SF 15" or 20" Transom FREE FREIGHT & SET-UPBoat Only $2,379Boat & Trailer $3,125Many Different Engine Options AvailableShort Shaft3 Bench Seats With its painted hull and signature graphics, the SF series is an attractive, reliable utility that proudly carries the Starcraft name. 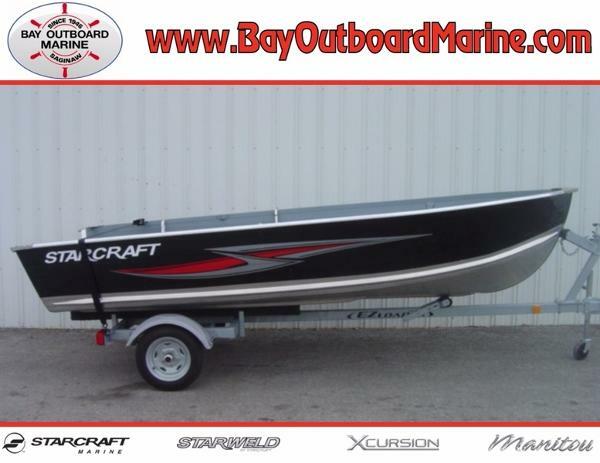 2016 Starcraft 14 SF 2016 Starcraft Marine 14 SF w/20ELHPT 4-Stroke! 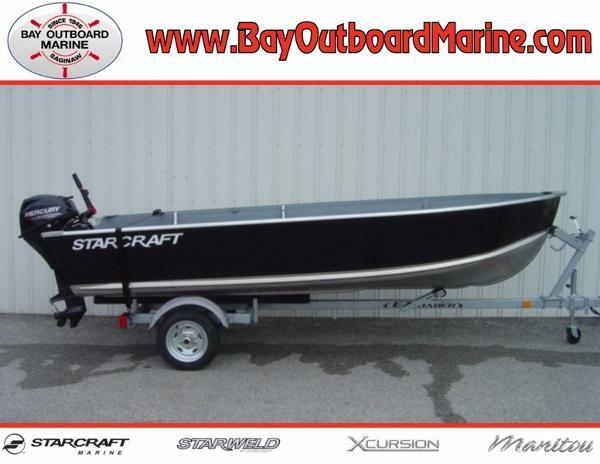 Includes:MERCURY 20HP 4-STROKEw/Electric StartPower TiltLong Shaft6 Gallon TankEZ LOADER TRAILERTongue Jack/Tie-DownRod Storage Holders With its painted hull and signature graphics, the SF series is an attractive, reliable utility that proudly carries the Starcraft name.